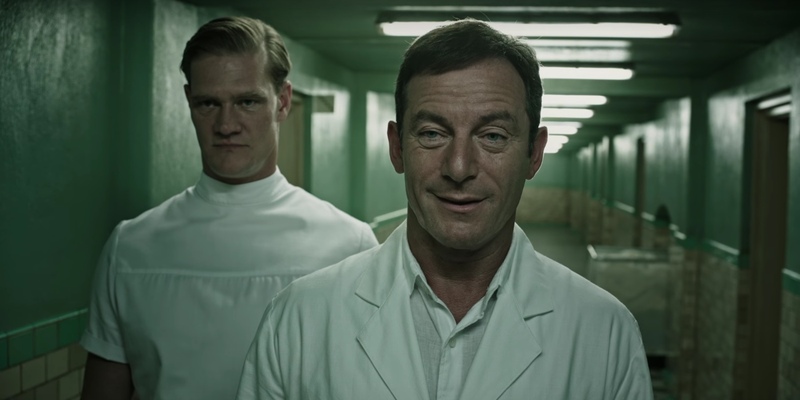 In this week’s Back to the Movies, we’re taking a trip to the swiss alps to find the cure to all of the 2016-2017 misery in our review of Gore Verbinski’s latest film, A Cure For Wellness. Unfortunately, the mad scientists of the alps have co-host Alexandra Bohannon in bedrest meaning Caleb is joined by a special guest host. This week the show is joined by OKC actress and producer Cait Brasel! A Cure for Wellness stars Dane DeHaan and as a young executive name Lockhart who is tasked to retrieve his company’s CEO from a “Wellness Center” in the Swiss Alps. Once he arrives, he discovers that his task is not going to be as easy as he expected. This film marks the Pirates of the Caribbean director, Gore Verbinski’s first horror film since 2002’s The Ring. Does the film provide a cure for horror movie boredom? Tune in to hear our full review.